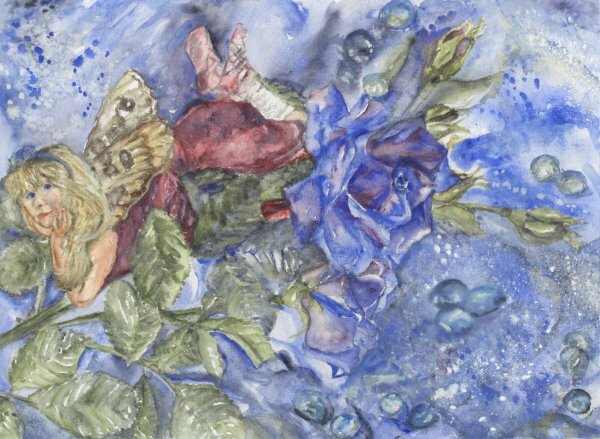 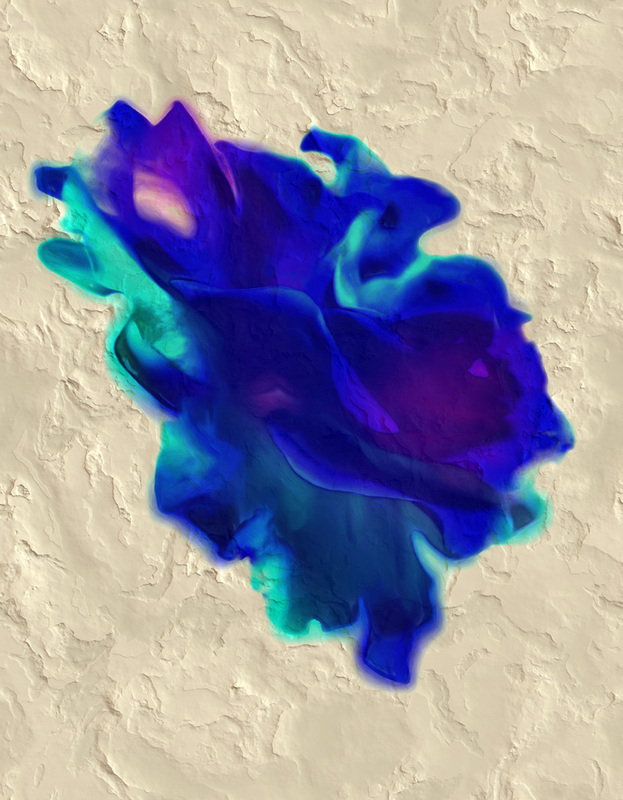 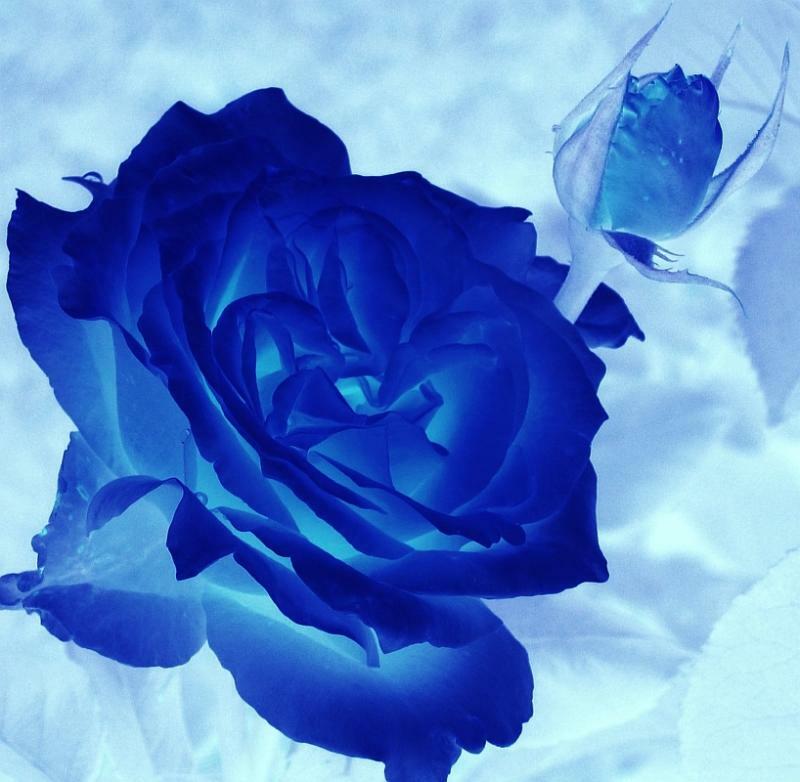 Much like its mysterious origin, the blue rose means mystery. 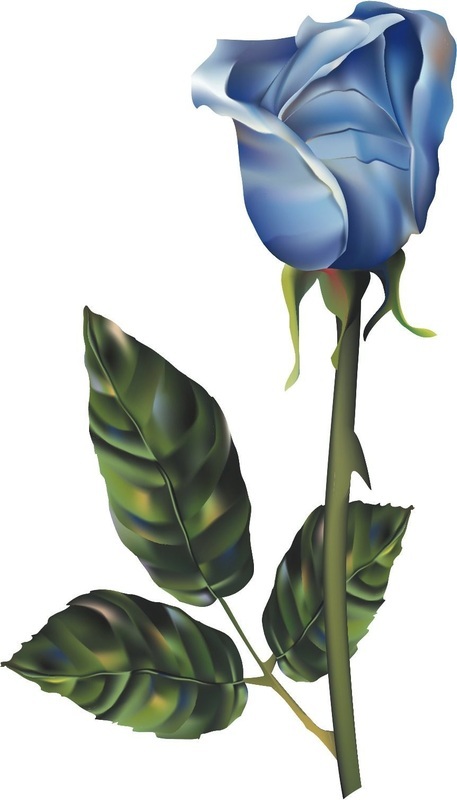 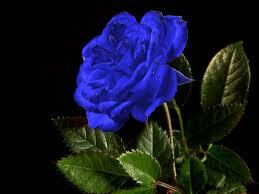 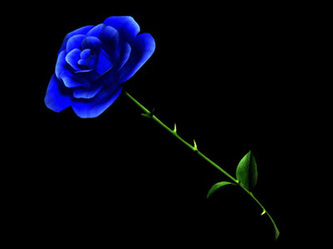 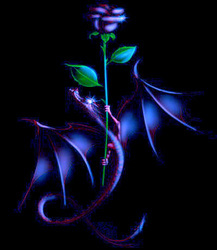 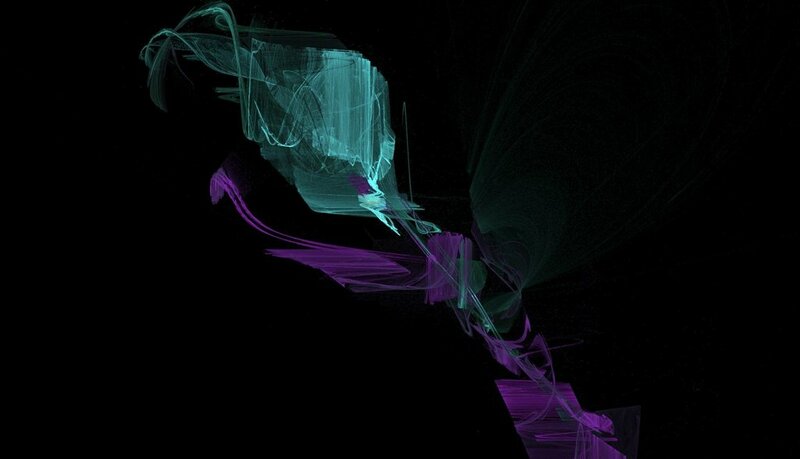 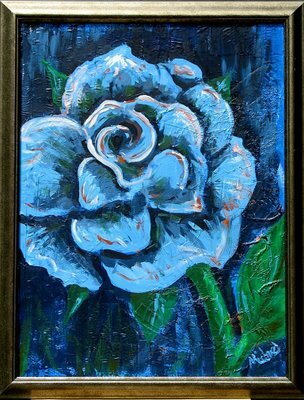 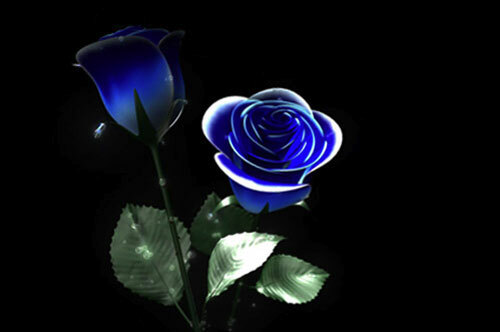 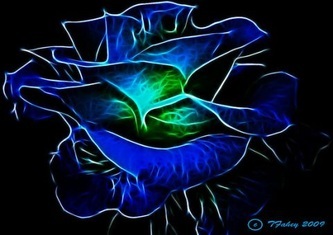 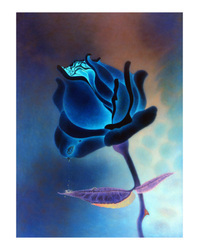 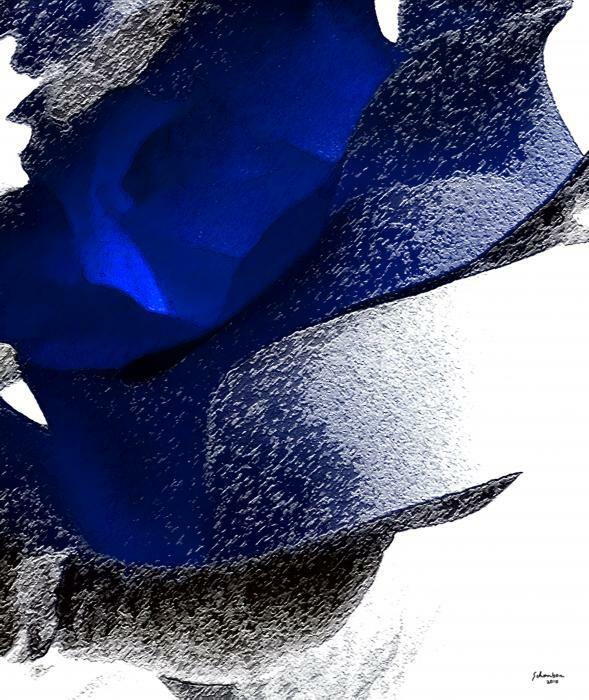 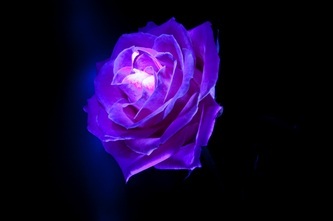 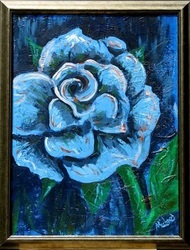 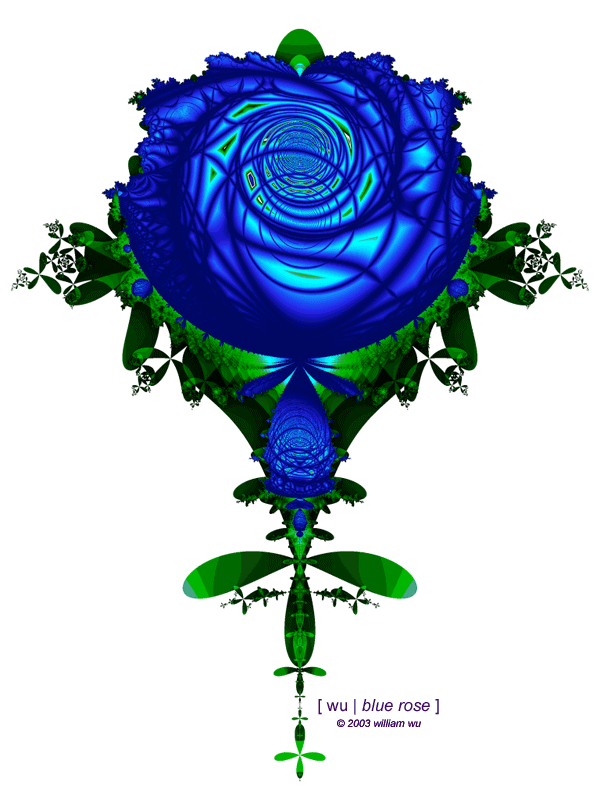 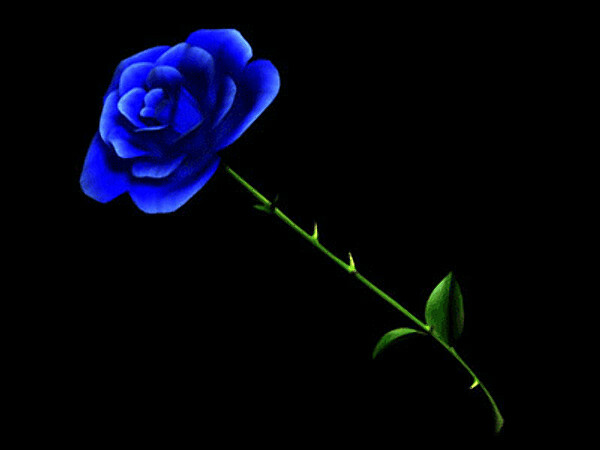 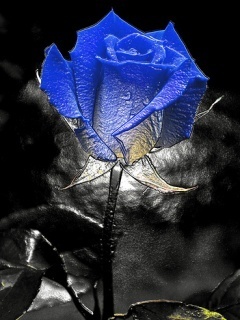 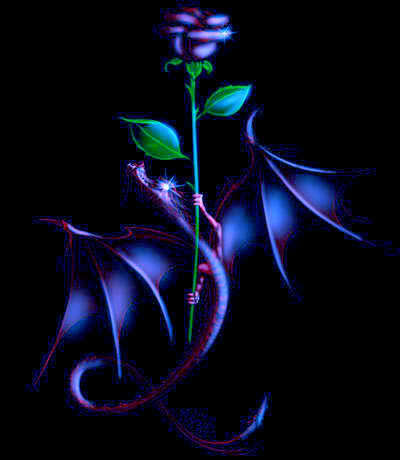 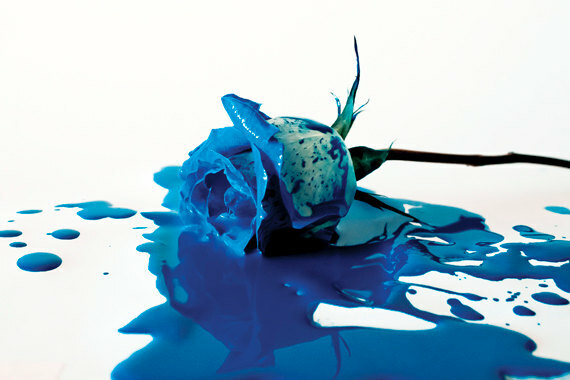 An appreciation for the enigmatic, the inexplicable is expressed by the blue rose. 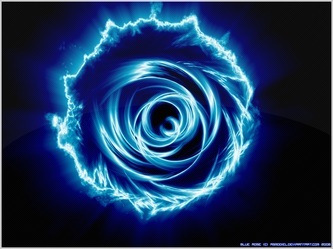 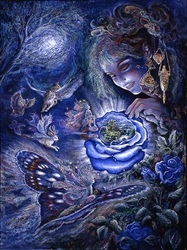 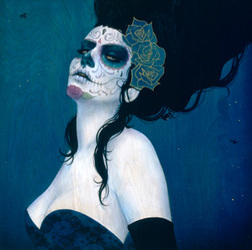 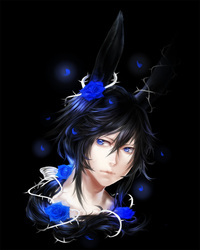 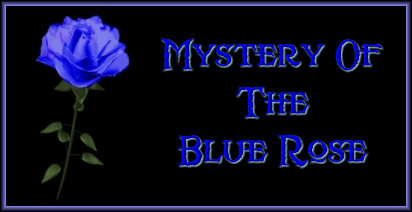 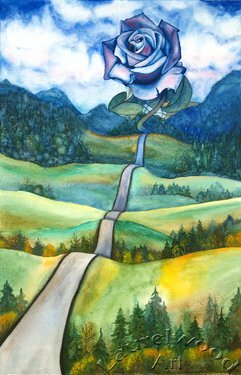 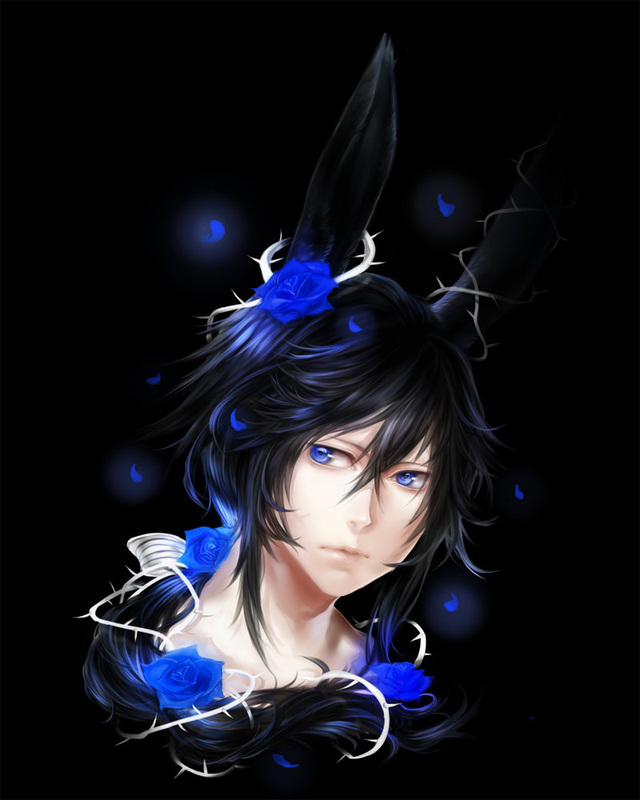 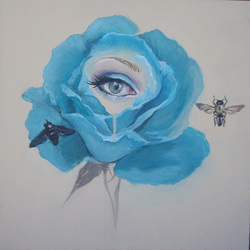 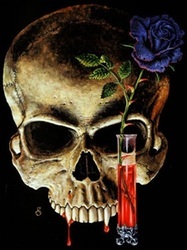 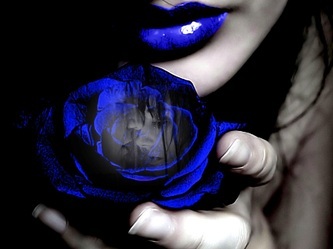 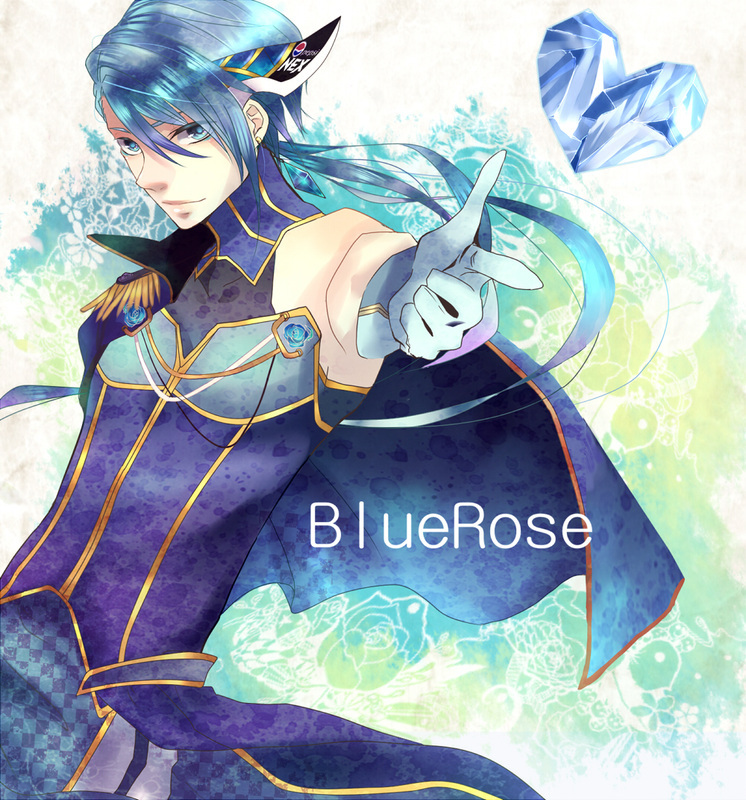 A tantalizing vision that cannot be totally pinned down, a mystery that cannot be fully unraveled is the blue rose. 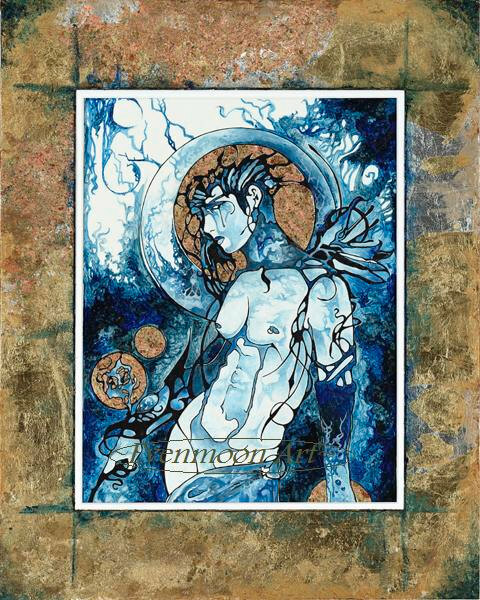 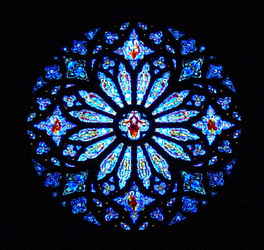 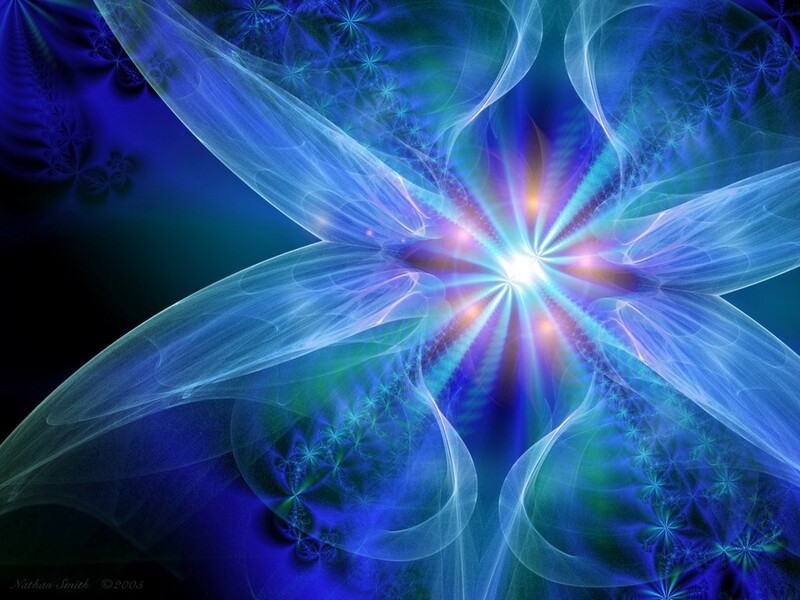 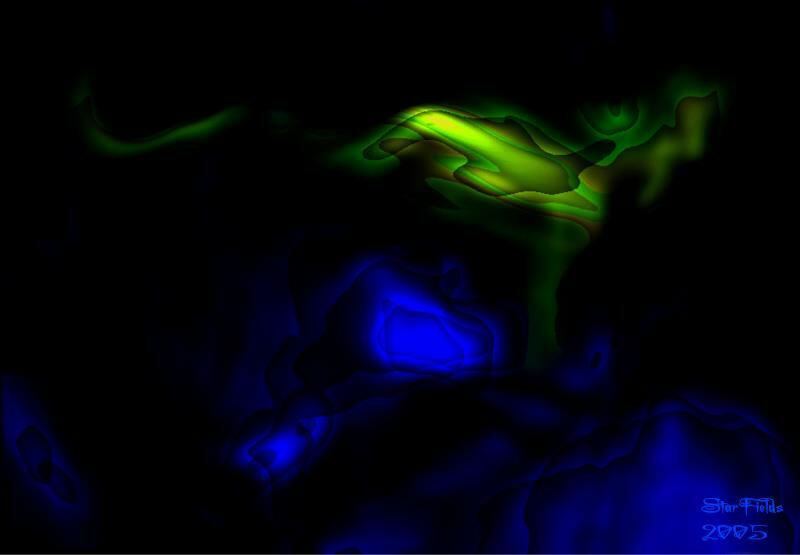 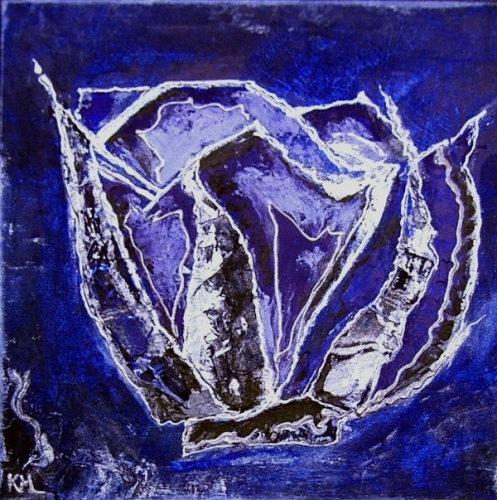 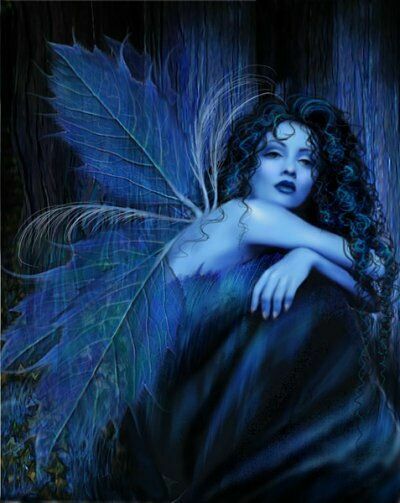 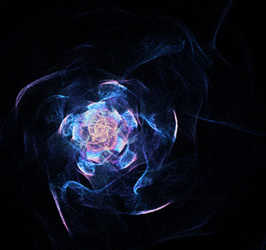 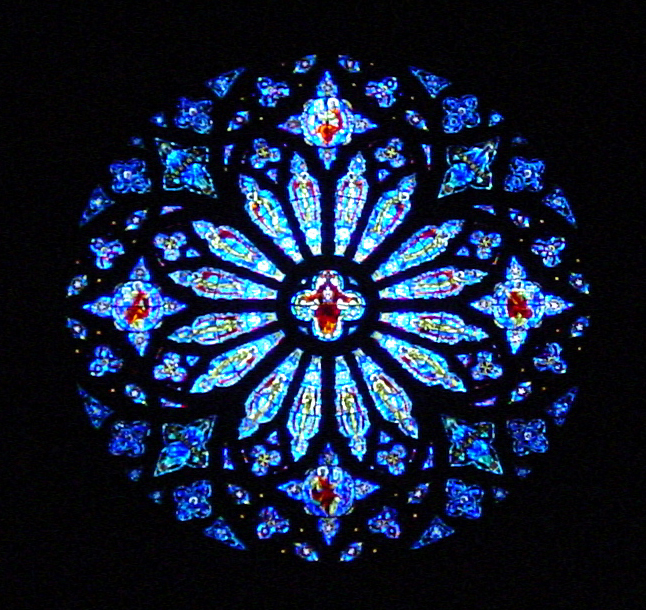 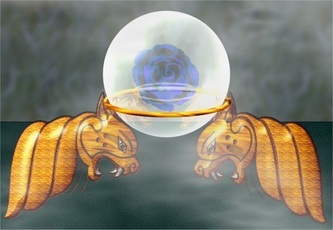 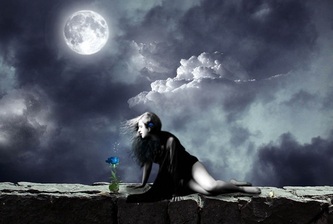 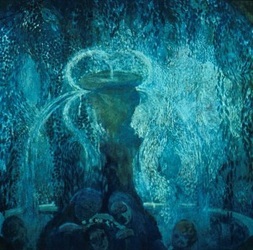 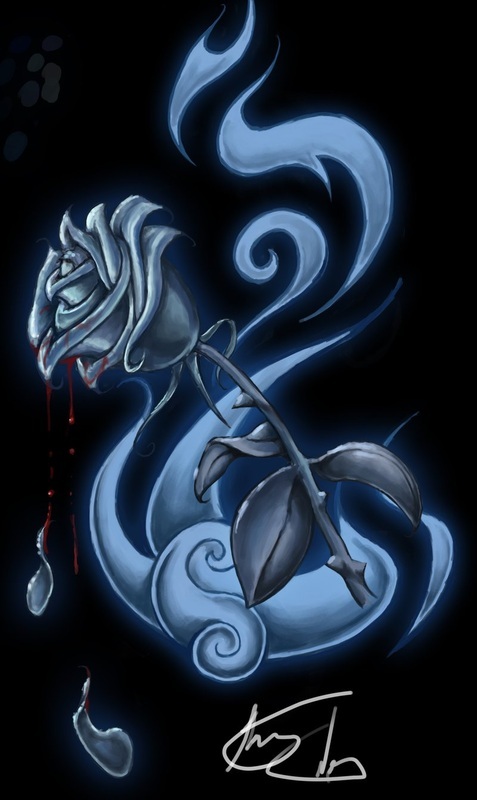 A person who receives the blue rose is the subject of much speculation and thought. 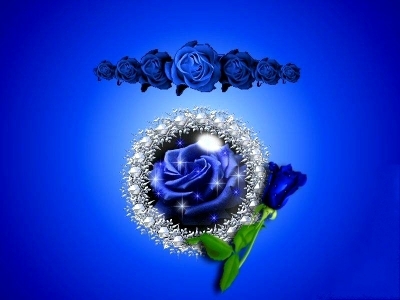 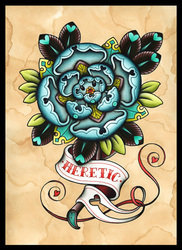 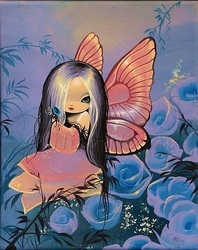 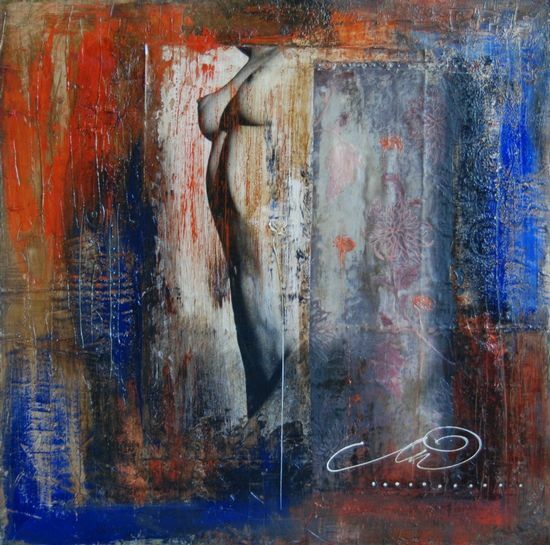 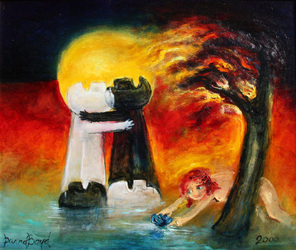 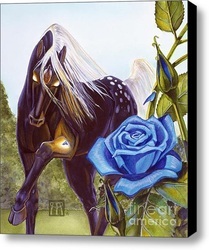 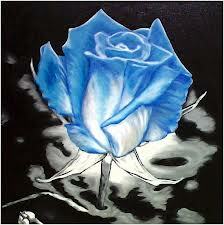 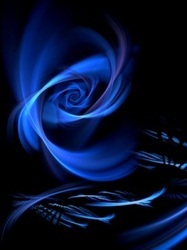 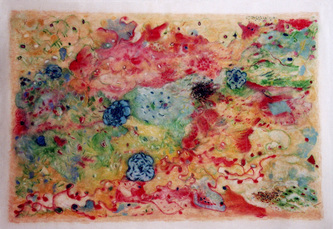 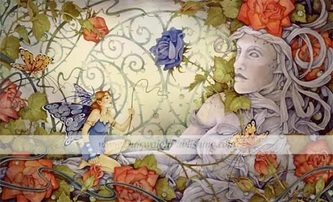 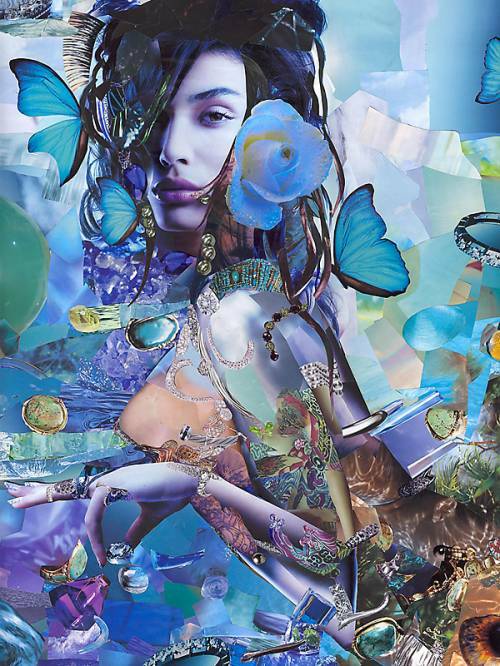 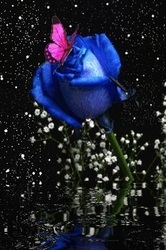 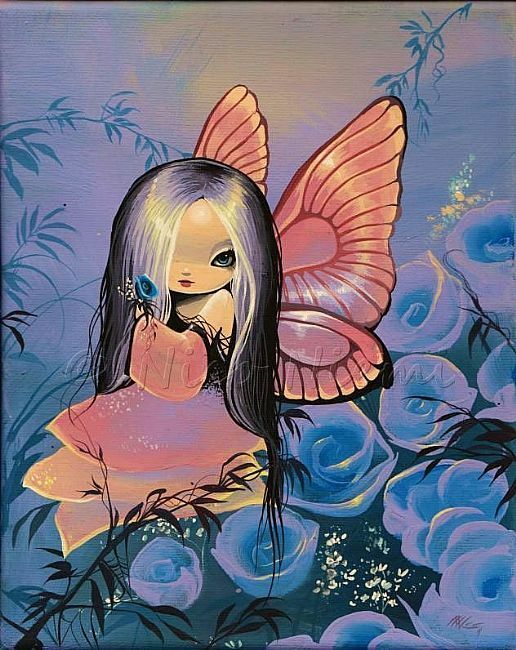 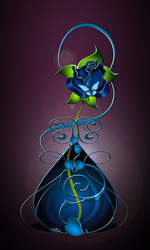 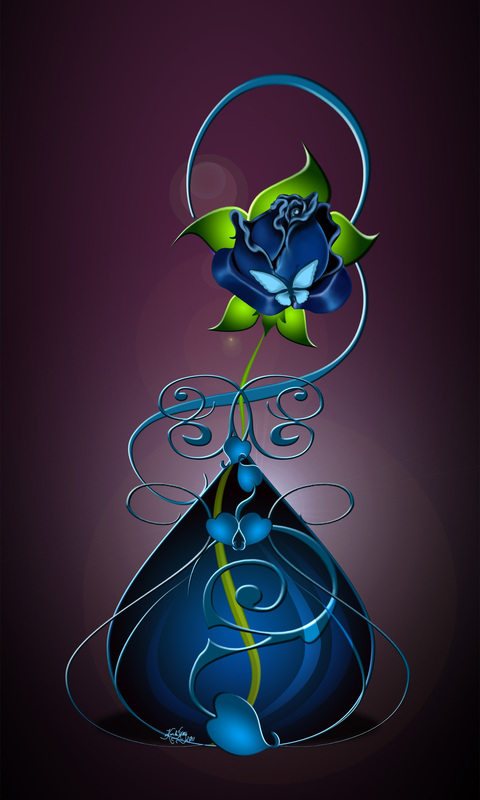 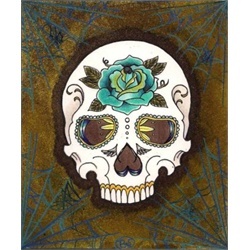 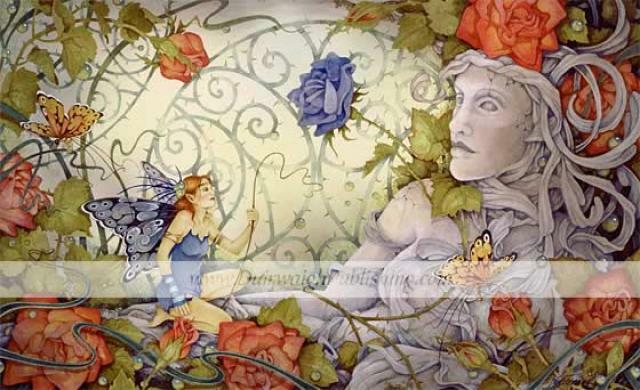 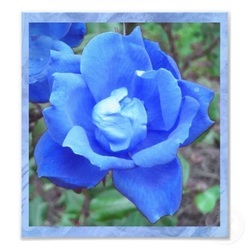 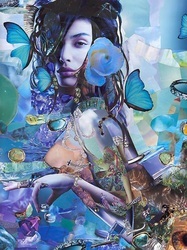 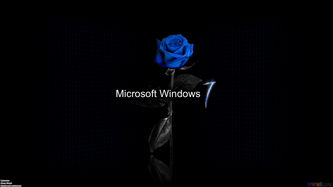 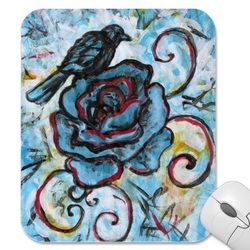 A complex personality that does not allow easy interpretation is what the blue rose indicates. 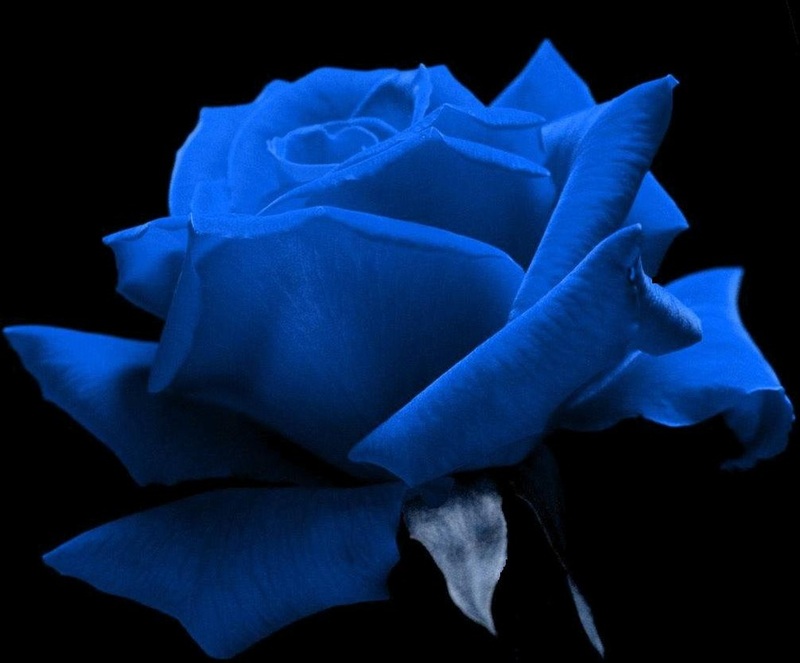 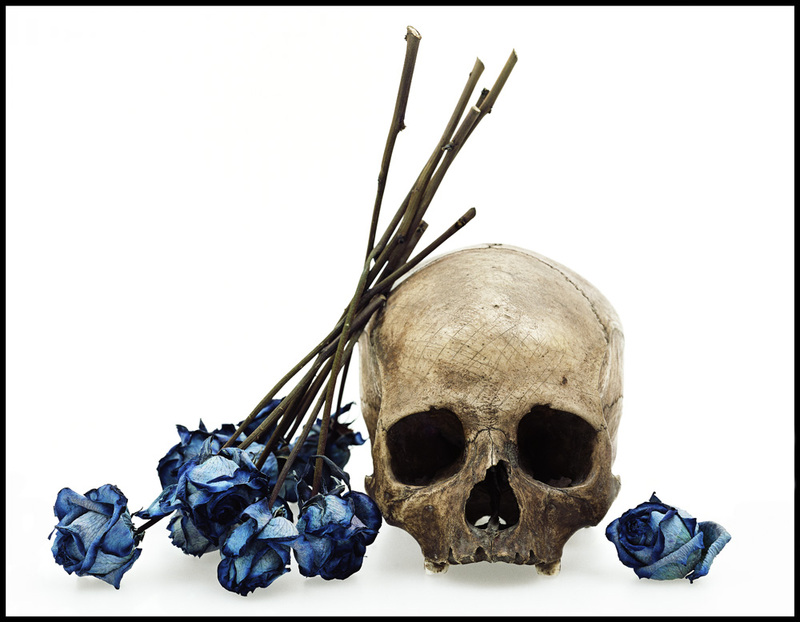 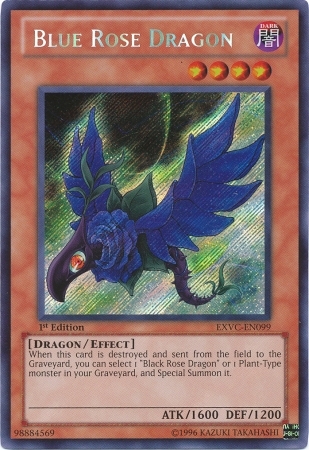 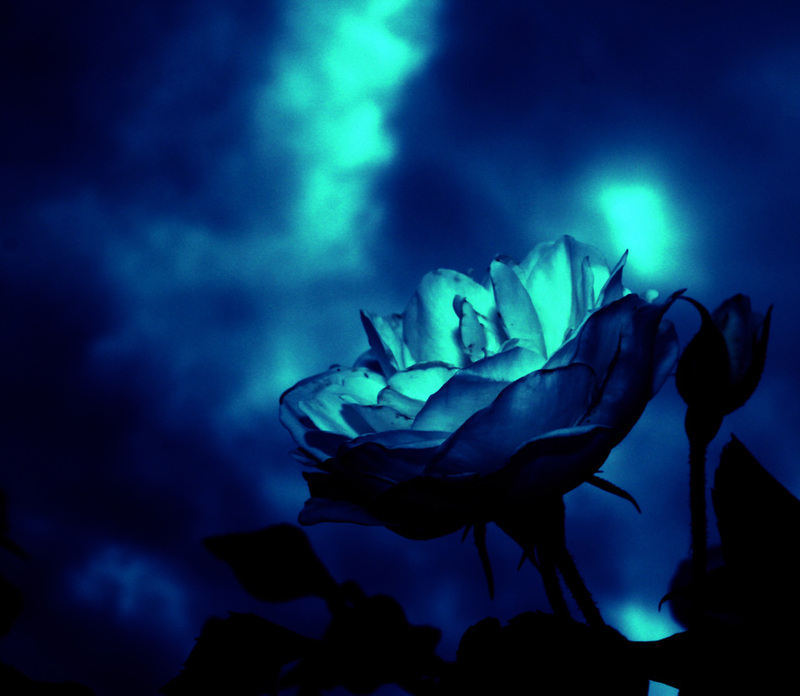 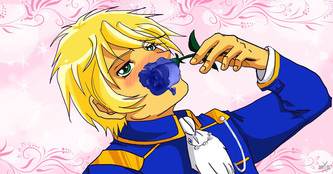 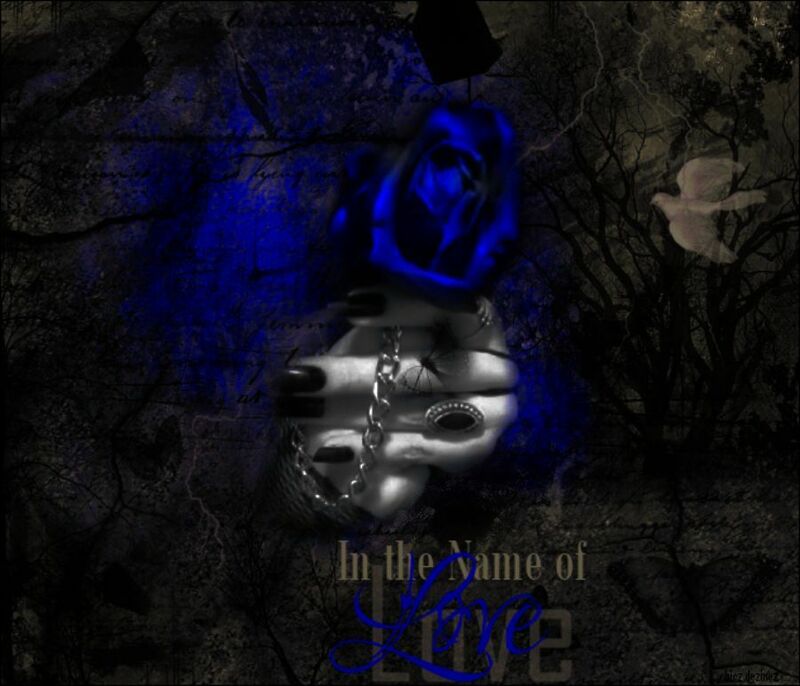 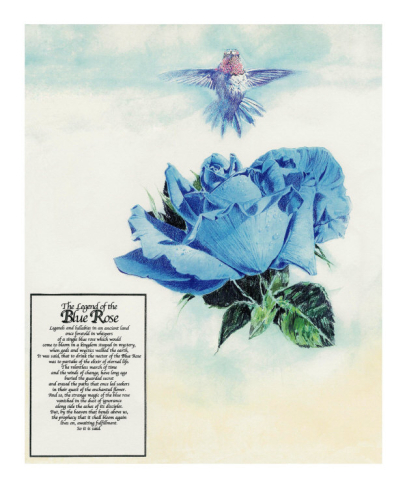 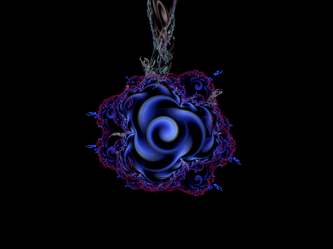 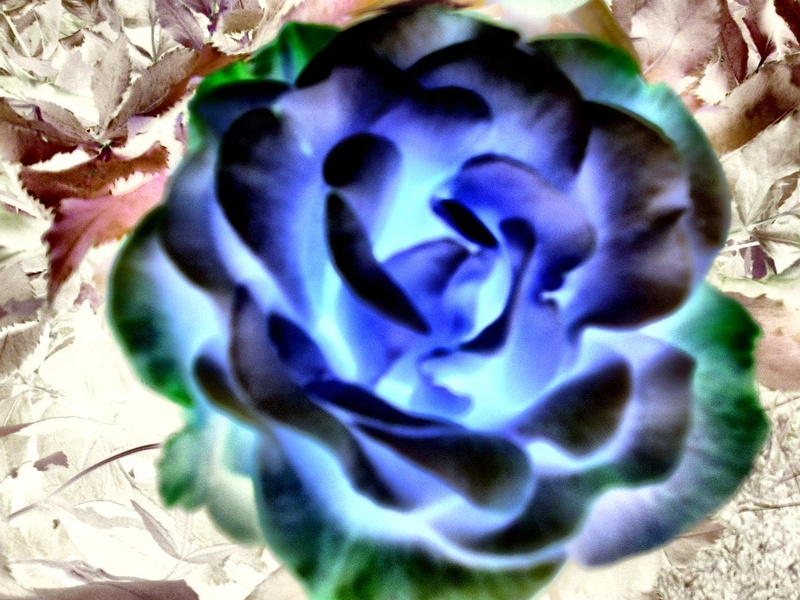 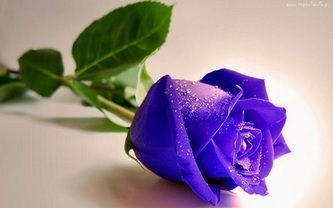 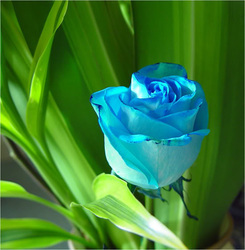 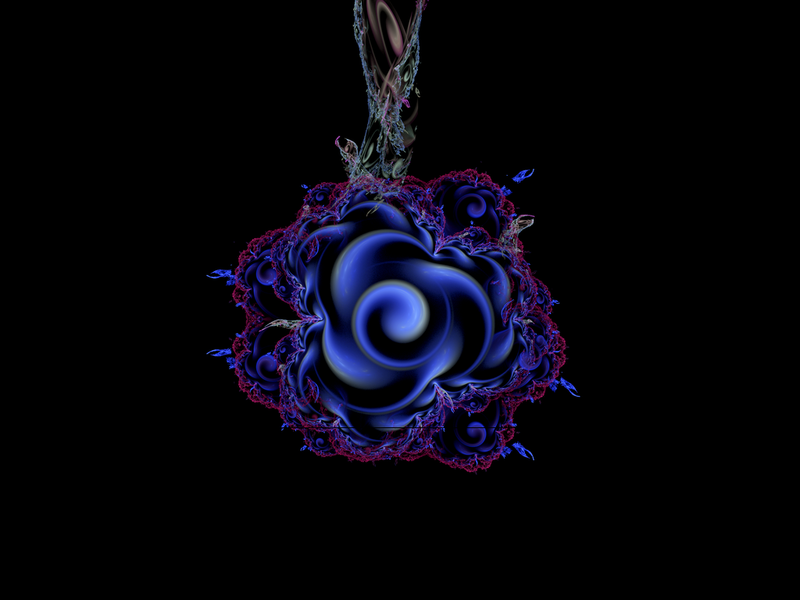 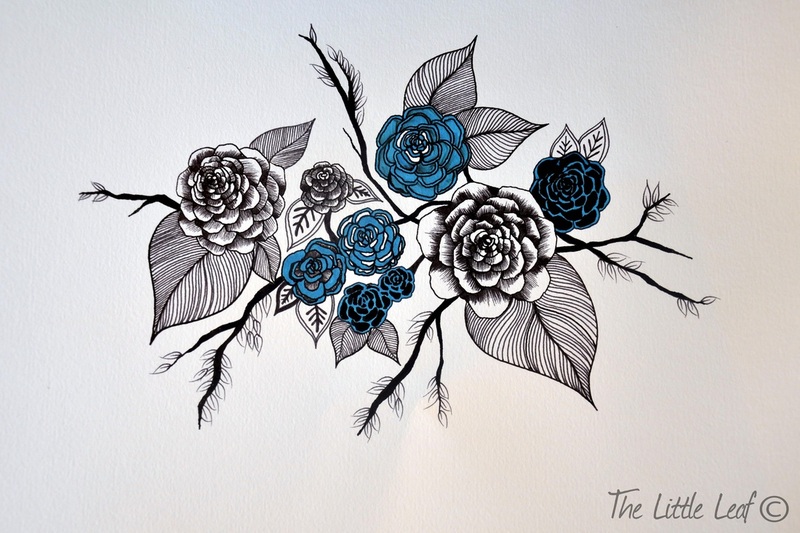 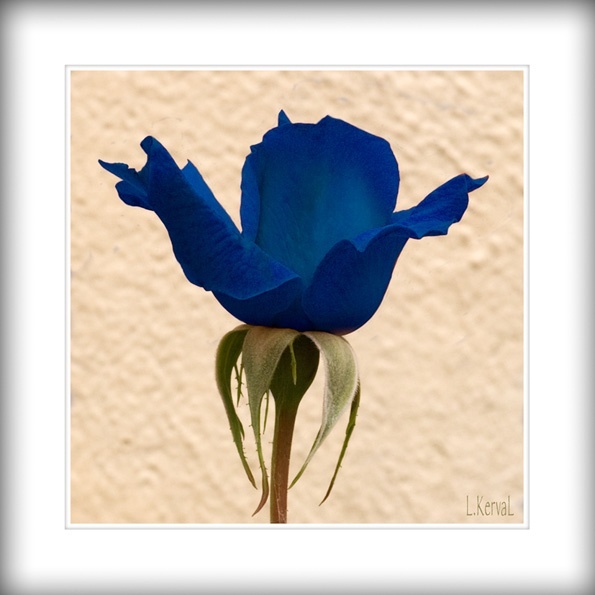 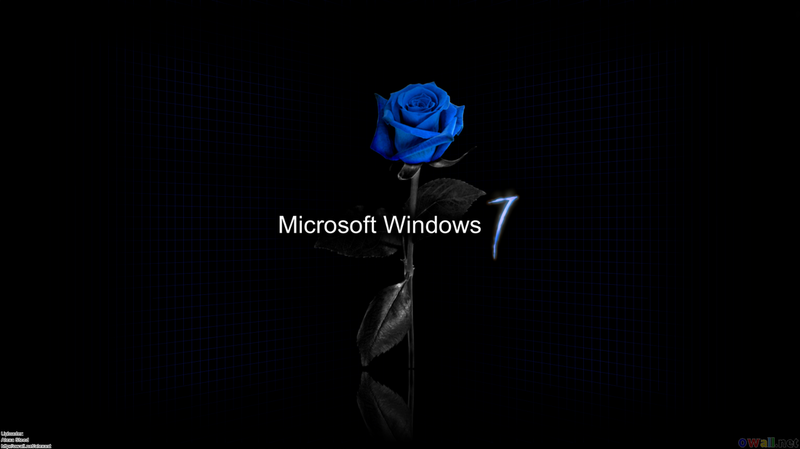 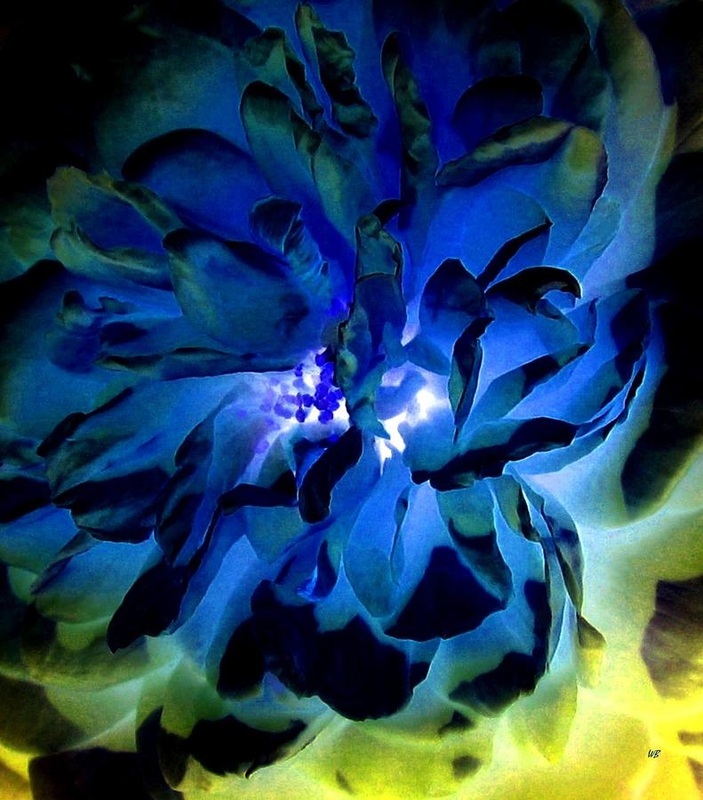 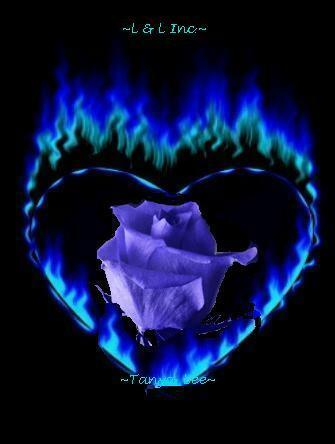 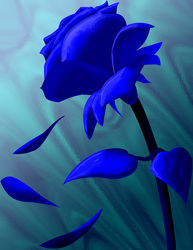 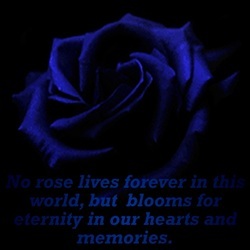 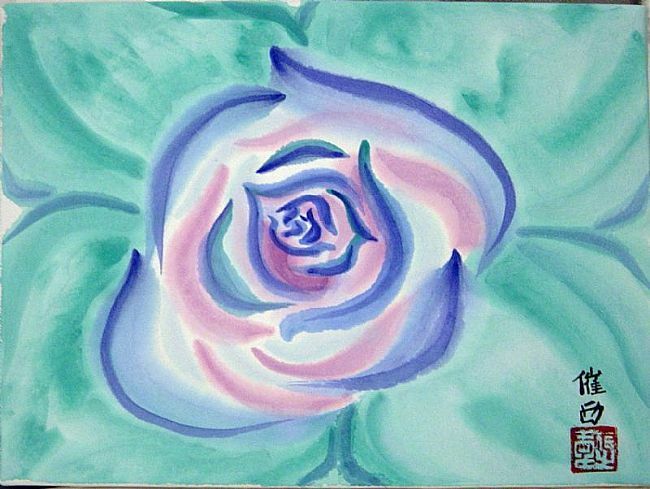 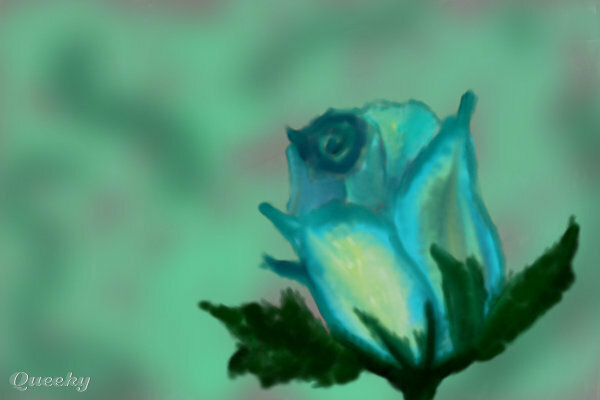 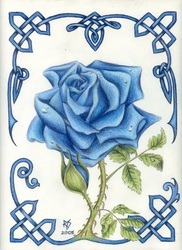 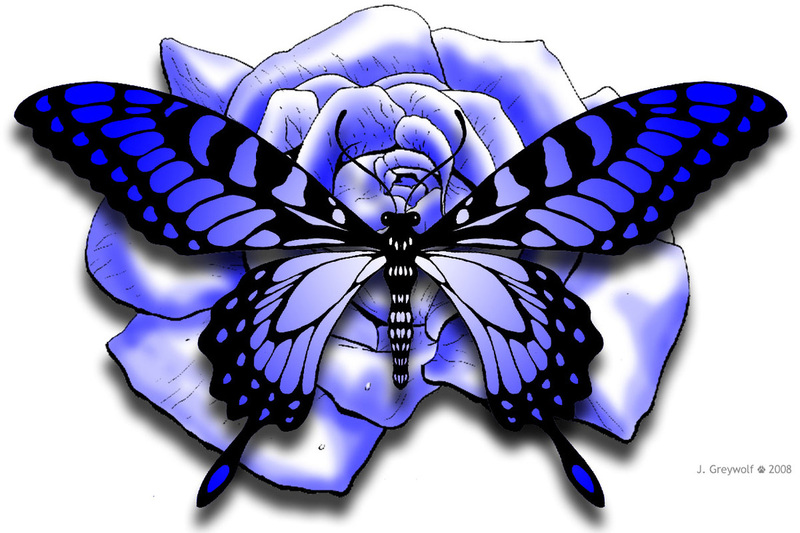 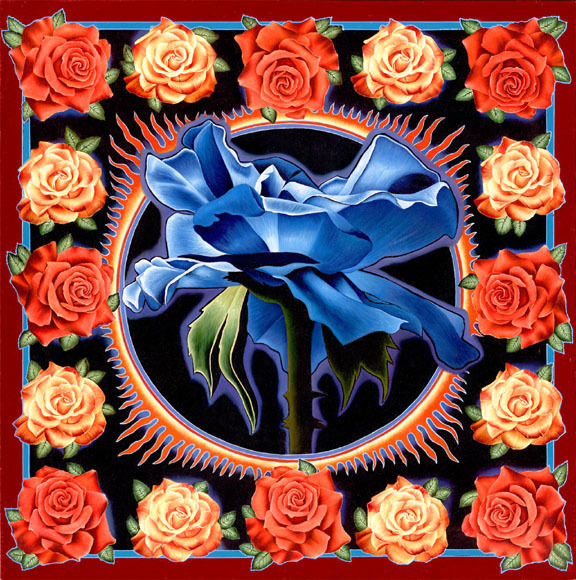 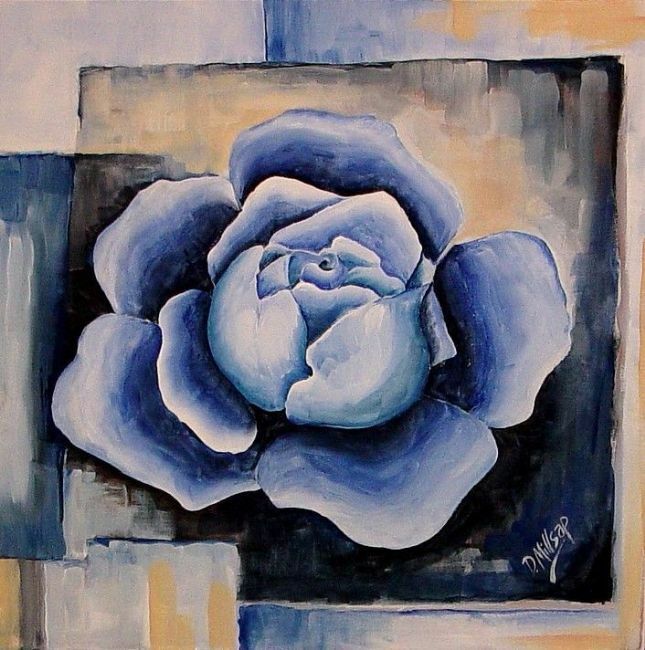 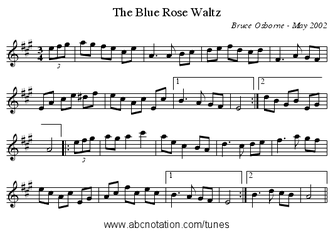 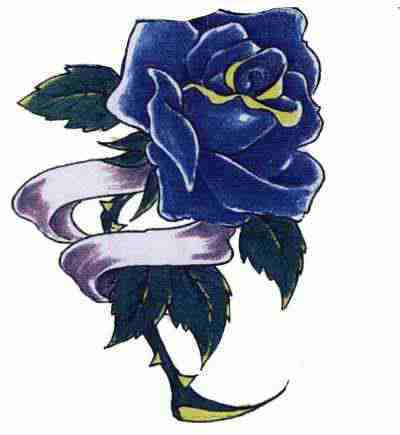 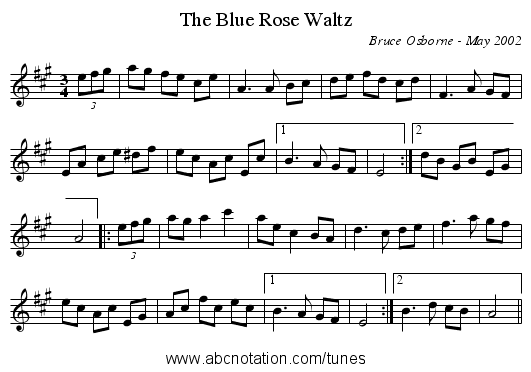 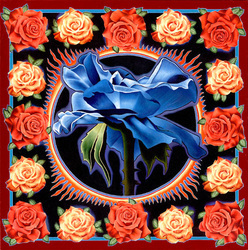 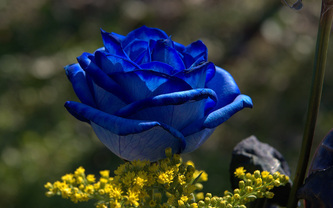 The blue rose has been imbued with a special meaning. 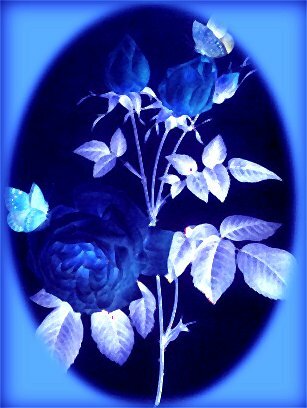 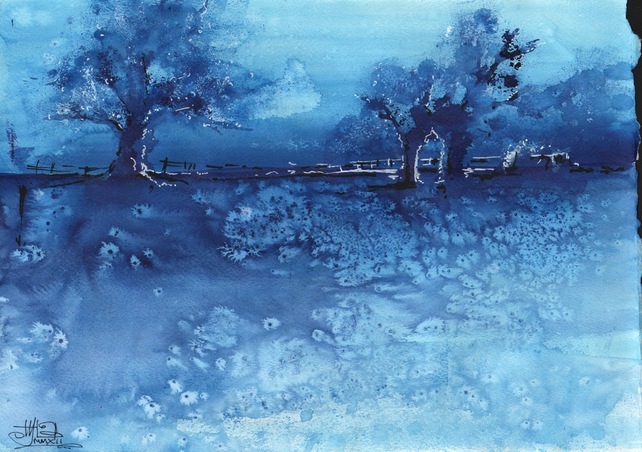 In a book by Zubair ibn al-Awam, which was written in the 12th century entitled Le agriculture, the book speaks of azure blue roses that were known in the orient. 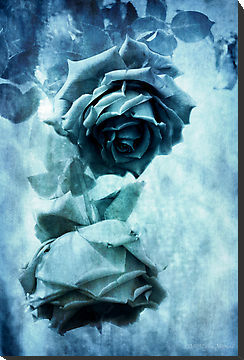 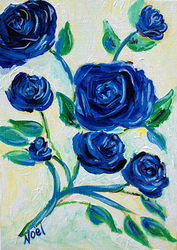 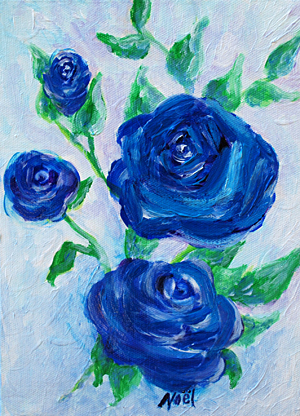 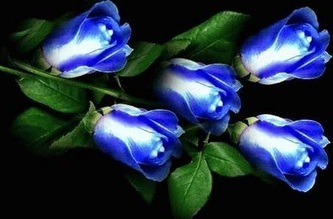 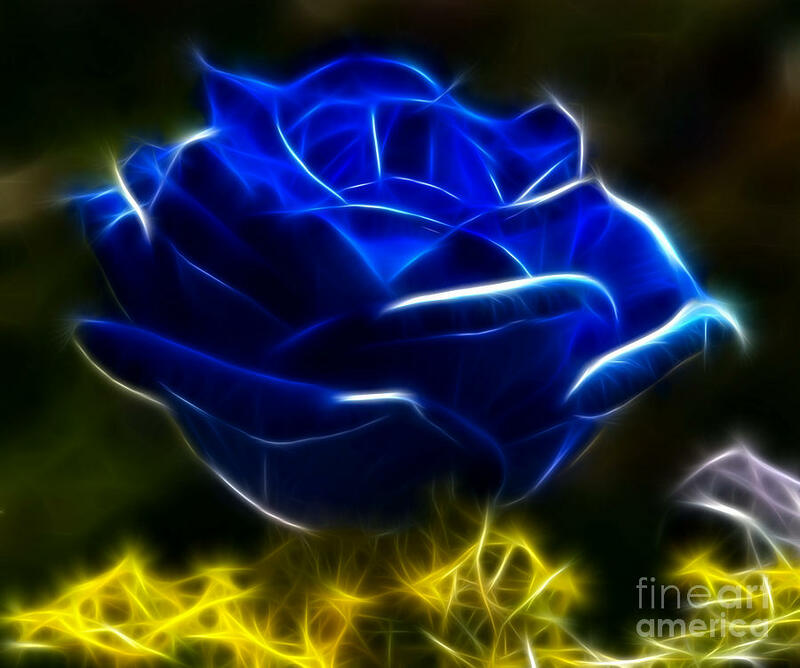 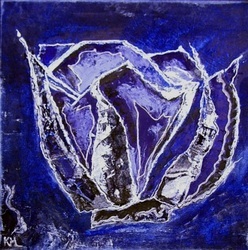 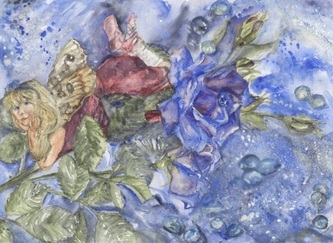 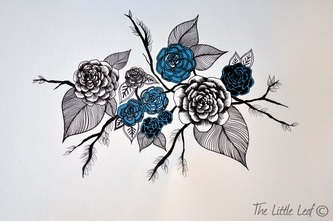 Blue Roses do not occur in nature, at least not the true blue rose. 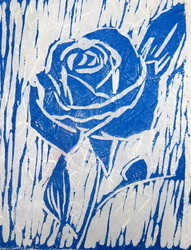 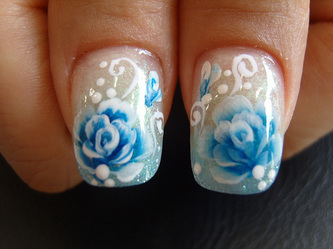 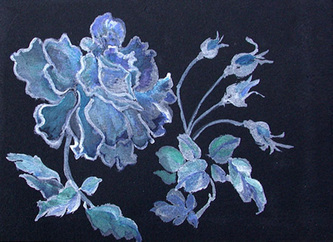 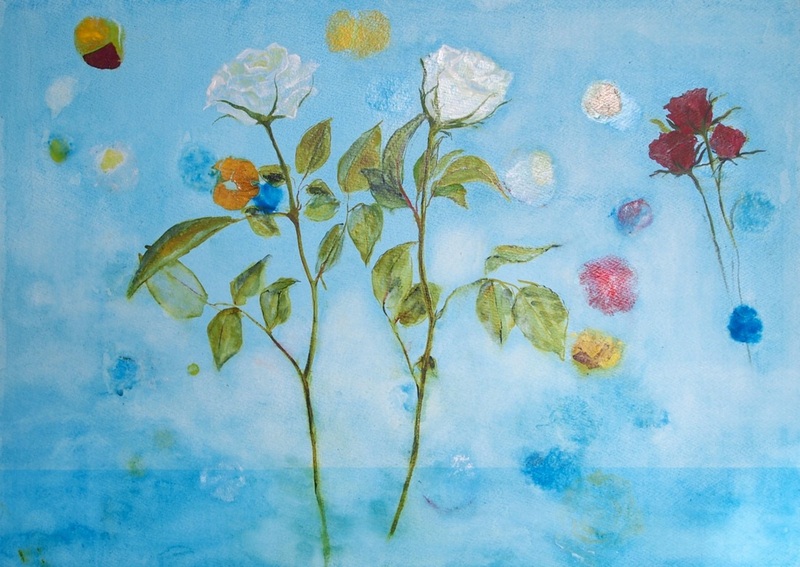 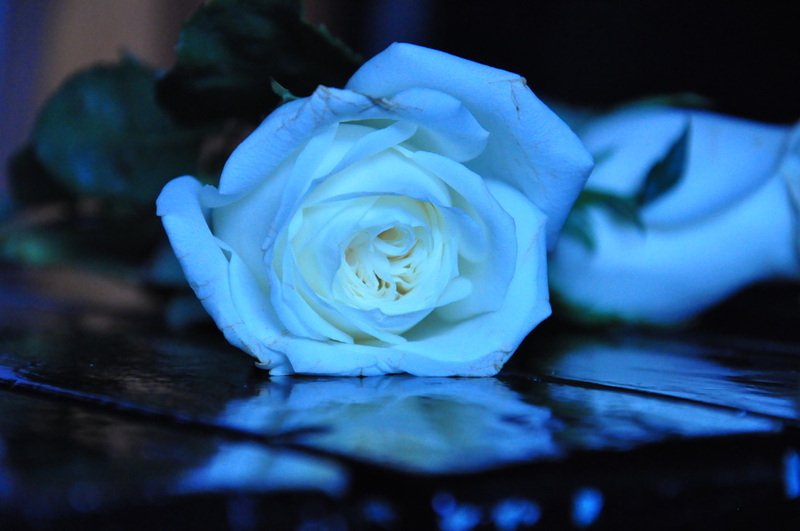 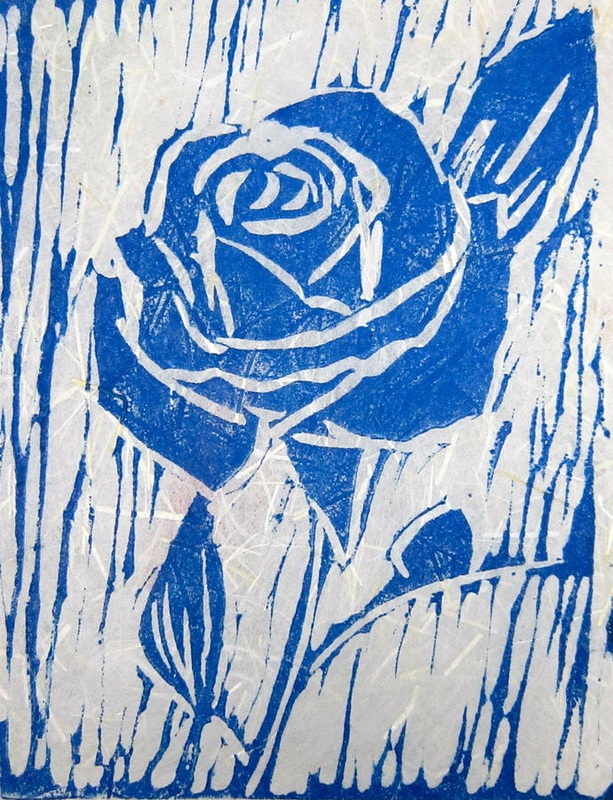 Blue roses were first created by dyeing white roses. 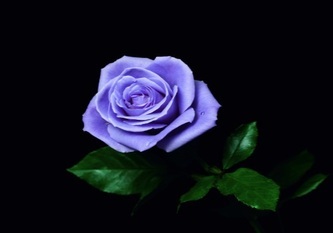 Some people mistake lavender roses for blue ones. So, the closest we can get to blue roses range from lilac to almost black. 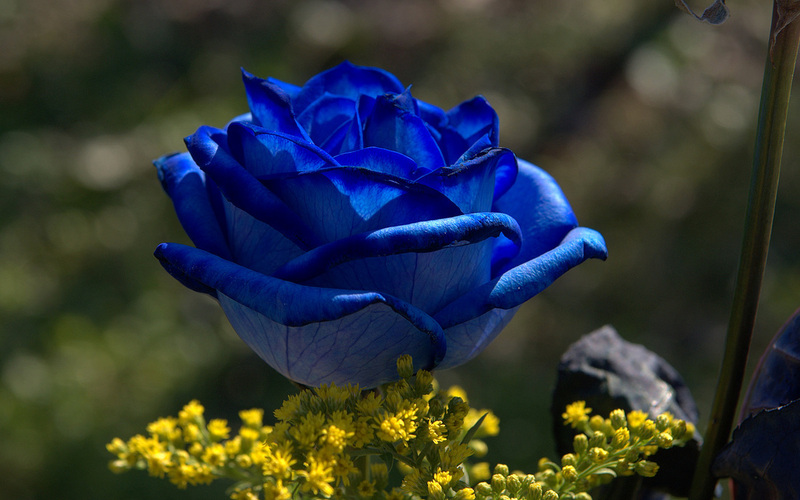 Roses naturally lack the pigment that produces blue color.